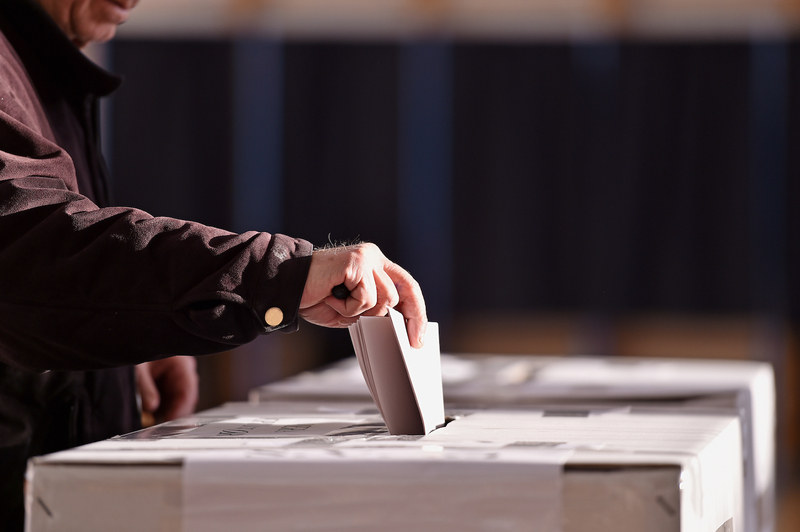 Contributors to the Hyperledger blochain project will vote on a new steering committee in the weeks ahead. 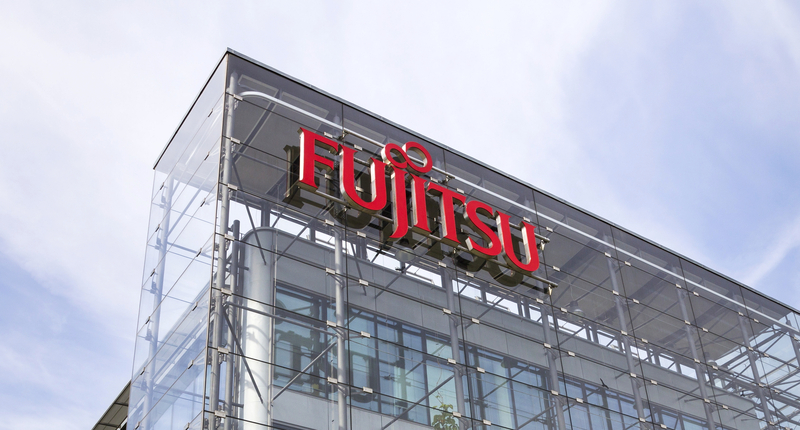 The research arm of Japanese IT firm Fujitsu has unveiled new technology it developed for the Hyperledger Fabric blockchain project. 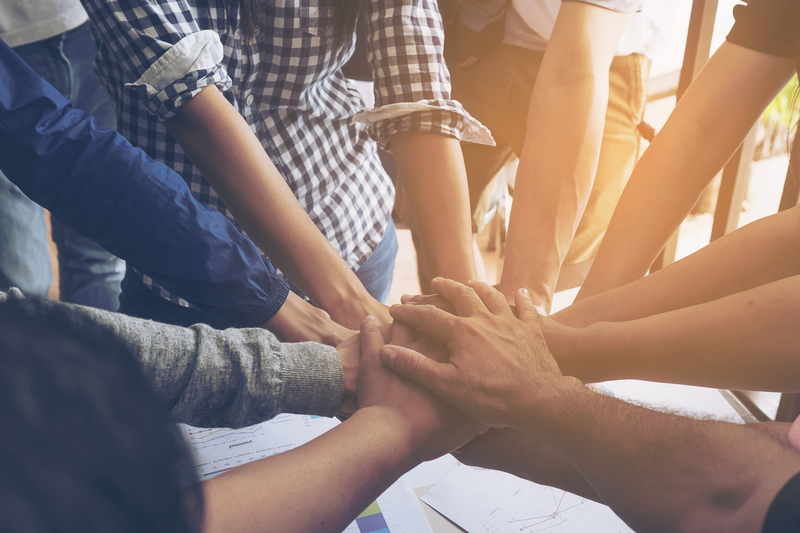 The Hyperledger blockchain consortium has grown its ranks again, with the addition of 10 new members. The Linux Foundation-led Hyperledger project has announced it now has 100 institutional members backing the open-source blockchain effort. Smartphone giant Huawei is now supporting the Linux Foundation-led Hyperledger blockchain project. The Hyperledger Project, the blockchain initiative led by the Linux Foundation, has elected a new technical steering committee. The Linux Foundation-led Hyperledger blockchain project will soon elect a new technical steering committee (TSC) and TSC chairperson. Hyperledger today announced it successful created linked code from Digital Asset, IBM, and Blockstream. But that's just the beginning. Who's leading the Hyperledger blockchain project? CoinDesk profiles the 11 members of its Technical Steering Committee. An IBM executive has been elected as the chair of the technical advisory committee to the Linux Foundation-led Hyperledger blockchain project.